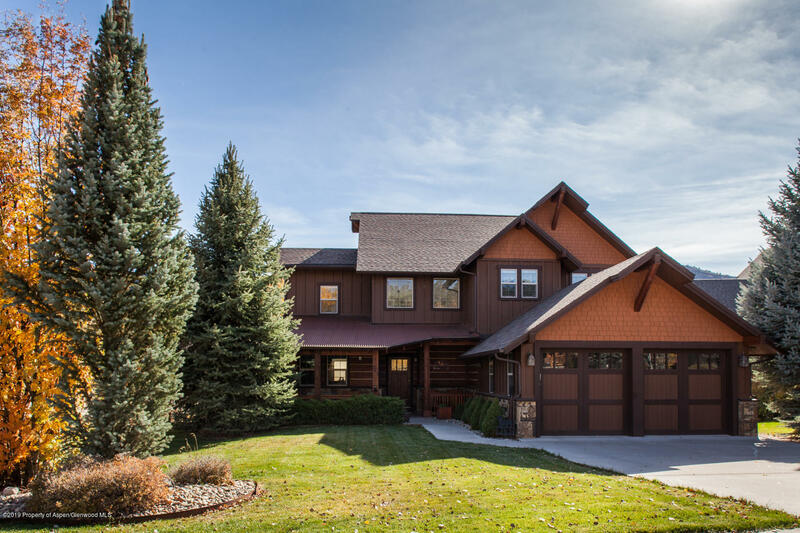 Fantastic 5 bedroom, 3.5 bath home located in the award winning Lakota Canyon Ranch. This home features an open floor plan, with a nice open kitchen for the entertainer, fireplace in the great room and main level master bedroom. This home also has a large deck off the main living area, walkout basement with family room, bedroom, full bath and bar area. You won't want to miss out on this one at this price!